This property has recently undergone a full refurbishment to the highest specification. 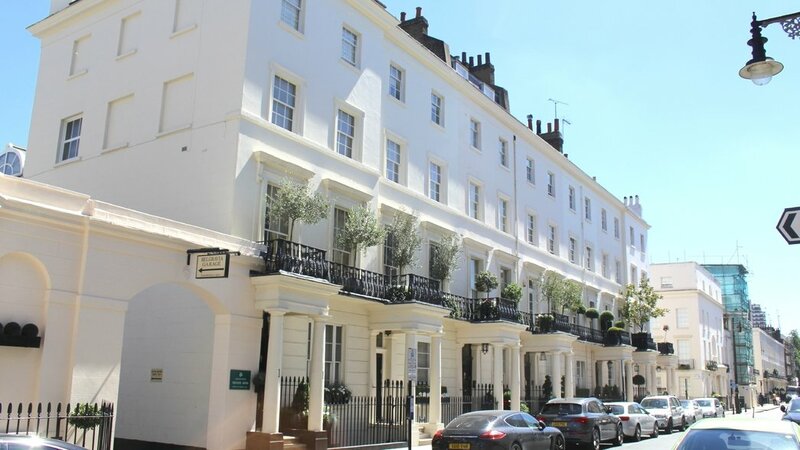 The stunning family home is located on one of Belgravia's premier streets and is Grade II listed. The property comprises of 6 bedrooms, 6 bathrooms, an exceptional drawing room with private roof terrace, a patio garden, cinema / media room, double garage and lots, lots more!